The STACK are back! Thanks to their fans, Short Stack’s third album Homecoming has debuted #1 on the ARIA Australian Artists Album Chart and at #5 on the ARIA Album Chart in its first week of release. Short Stack have had a fun-filled week, meeting fans across the country celebrating the release of their new album. Shaun, Andy and Bradie will continue their travels this week with visits to Port Macquarie, Canberra and Newcastle, the city where a decade ago three friends decided to release 40 copies of a self-produced EP called One Size Fits All. 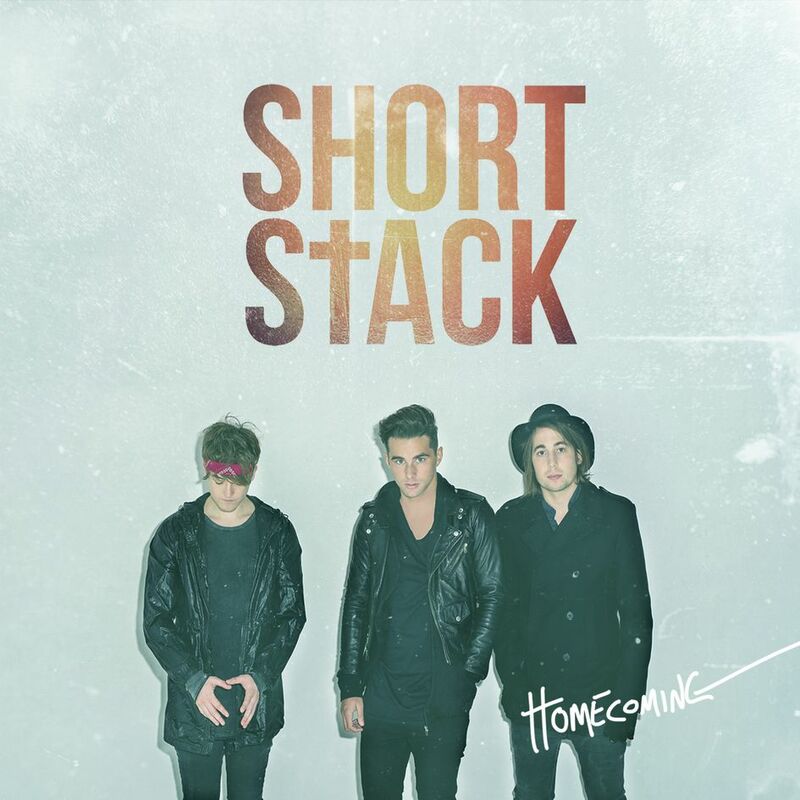 Short Stack can now add Homecoming’s album chart achievement to their career highlights of two Top Ten albums – including a #1 with debut album Stack Is The New Black and three Top Ten singles. For the recording of the band’s third studio album, Shaun Diviney, Andy Clemmensen and Bradie Webb relocated to London in 2014 and connected with legendary UK producer Chris Kimsey (Rolling Stones’ albums Sticky Fingers and Tattoo You). The band’s desire for something rawer, something realer, made the English producer a perfect match and has certainly paid off. Short Stack will continue their ‘Meet and Greets’ tour with fans at the following retail stores. Tickets are now available for Short Stack’s National ‘Homecoming’ Tour which begins in December. Joining Short Stack for some serious gritty and high energy rock shows, will be a stellar line-up of young local bands. To be announced soon.